Offers a unique service for hen party catering. Providing a personal chef experience brought direct to you and cooked in front of you. Combining a catering service with restaurant quality cuisine at an affordable price for you & your hen party across the Somerset, Dorset and East Devon. Build a bespoke stag or hen party with the perfect accommodation for your weekend. 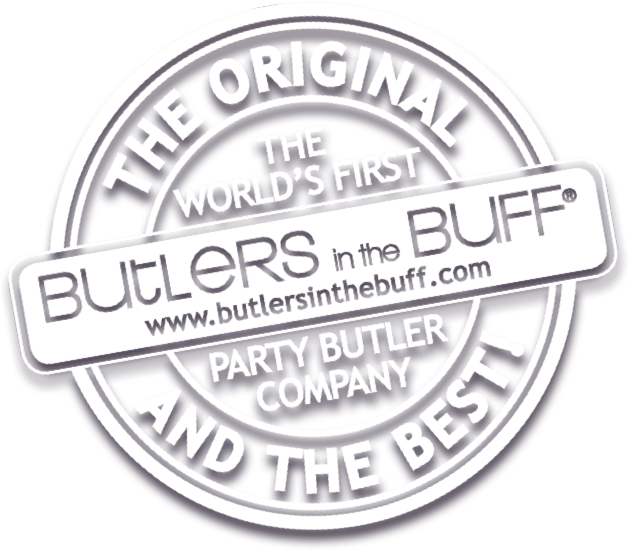 Chose from luxury apartments, hotels and penthouse suites to host all your activities and bring along your cheeky Butler in the Buff! Local experts in Manchester’s nightlife and entertainment. Lots of activities and accommodation available to suit all tastes, including private apartments to host your evening activities and your Butler in the Buff of course! Martin Pemberton Photography is a fantastic Bristol wedding photographer specialising in affordable wedding and lifestyle portrait photography. Martin shot the photographs for the Butlers in the Buff 2012 calendar and we love them! Maximise specialise in hen weekends in the very best towns and cities across the UK. Bartenders are all flair experienced with at least four years in the bar industry. Slick, value-for-money hen & stag weekends in over 75 worldwide locations, from Bournemouth to Edinburgh, Budapest to Krakow, New York to Rio..
Premier Events Management company, specialising in Hen and Stag parties in the North East of England. Self-catering gets no better than this. We have accommodation in Herefordshire, England, in Wales and in Italy with properties that can sleep up to 22. 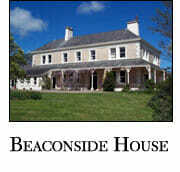 Beaconside House and its 4 luxury holiday cottages with indoor and outdoor swimming pools, sleep up to 38 in the beautiful North Devon countryside. If you want comfortable and cosy self catering holiday accommodation surrounded by breathtaking Sussex countryside these beautifully converted Grade II listed farm buildings will impress. 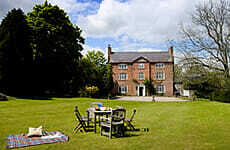 Self catering cottage accommodation and venues for your hen party. With every hen party comes a wedding and Royst & Aran can provide the perfect accessories. Solent Marine Events specialising in exclusive hen parties on a luxury Sunseeker Yacht in Lymington Southampton Portsmouth and Cowes. Andrew James Catering offers bespoke catering solutions in Dorset and surrounding areas providing a menu designed specifically for you. Organising stress free, fun and fabulous Hen Parties in Cambridge. Use our local knowledge and expertise to plan your perfect Hen Party in Cambridge. Central Hotel Group Specialist & Budget Accommodation in Cheltenham, Call 01242 582172 for more information. Our two character self-catering properties near Shropshire (sleeping up to 21 plus cots) are surrounded by unspoilt countryside. Delightful spacious accommodation with the added bonus of a luxurious indoor swimming pool and even a games room which help provide the perfect setting for your party. All we need is you and the Butler of course! Orchid City & Spa organise tailor-made stylish hen weekends for groups staying in top spa hotels situated in the best destinations in the UK. afterCHOC is a fabulous company providing delicious parties with everyone favourite ingredient… Chocolate! Organise A Hen is a website allowing you to do exactly that. Organise a hen do, hen weekend, hen night or hen party across the UK with the help of our useful tools, search facility, ideas and inspiration. We have some great party packages available for larger groups click here for details on paella parties, disco nights & more from just £32.50 per person! Design your own hen do or use our packages for inspiration. You’re welcome to chop and change them to create the perfect package. Come on, girls! You only get one hen do. Let’s make it amazing! Looking for fancy dress? Well look no further than Red Star Fancy Dress has everything you need whatever the party. 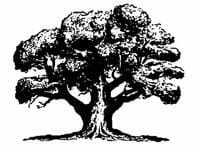 10% discount with this code RED10.